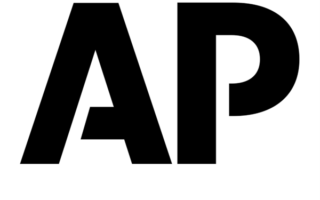 DES MOINES, Iowa (AP) — The U.S. Department of Transportation says Iowa may make immediate use of $9 million in Federal Highway Administration emergency relief funds to repair roads damaged by flooding. Secretary of Transportation Elaine Chao announced the emergency grant on Friday. U.S. Sen. Charles Grassley says the money will help get roads reopened in southwest Iowa. Heavy rain and rapid snowmelt in March resulted in widespread flooding that closed many primary and secondary routes as well as interstate routes. 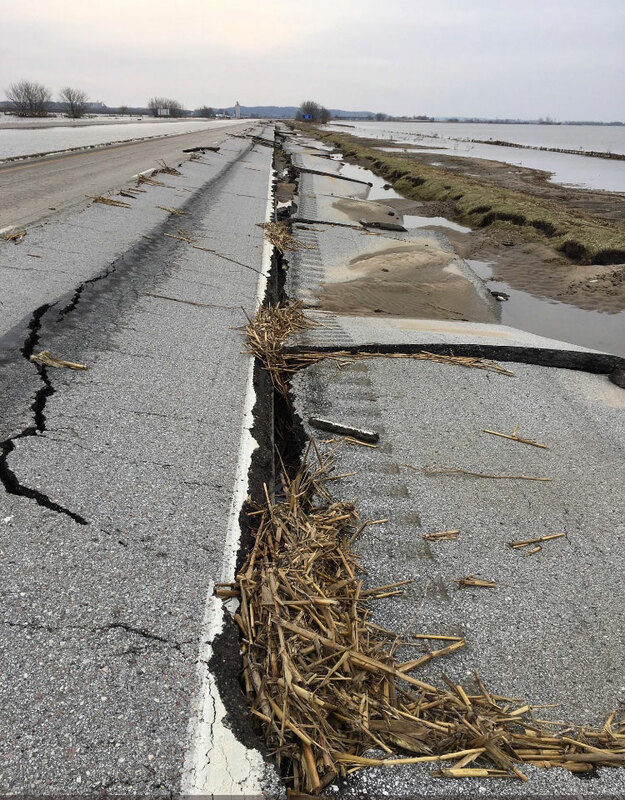 Damaged federal-aid routes include Interstate 29, Interstate 680 and U.S. Highway 34.